It’s a jungle jamboree! 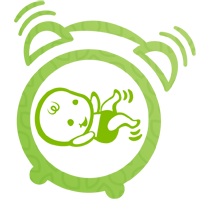 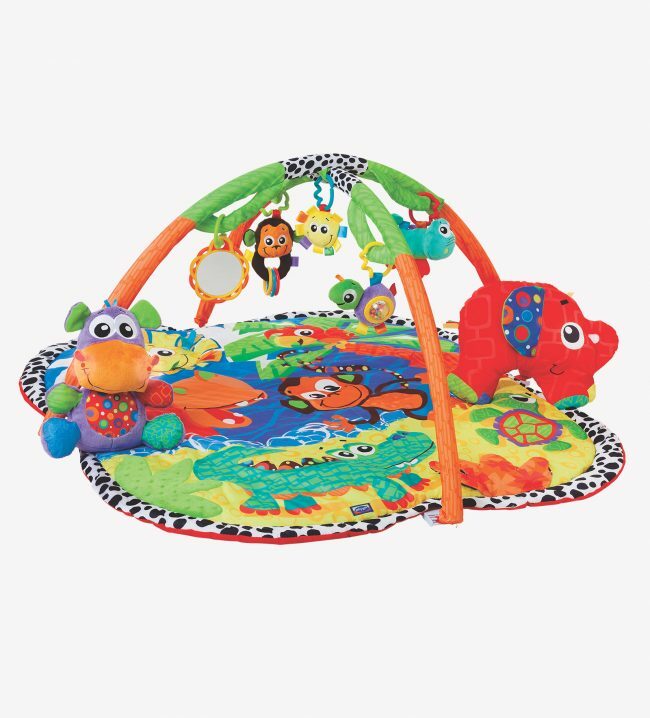 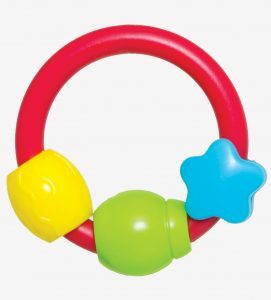 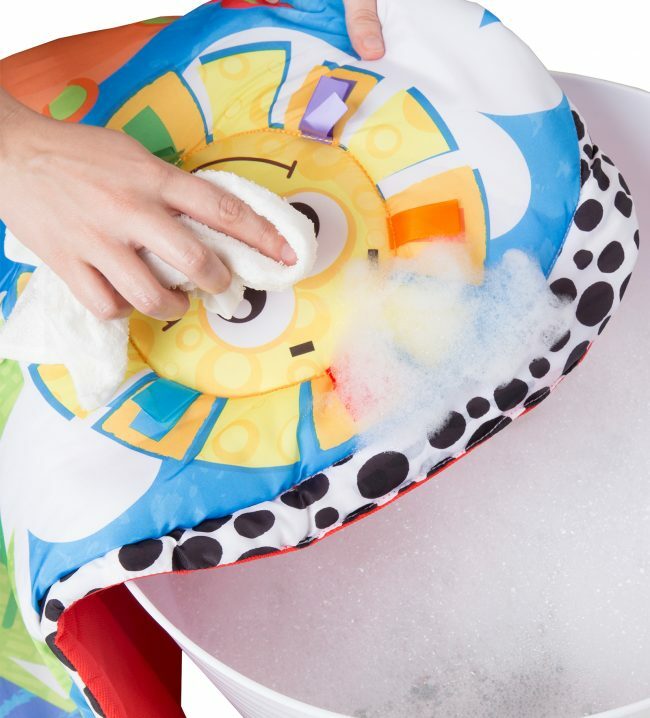 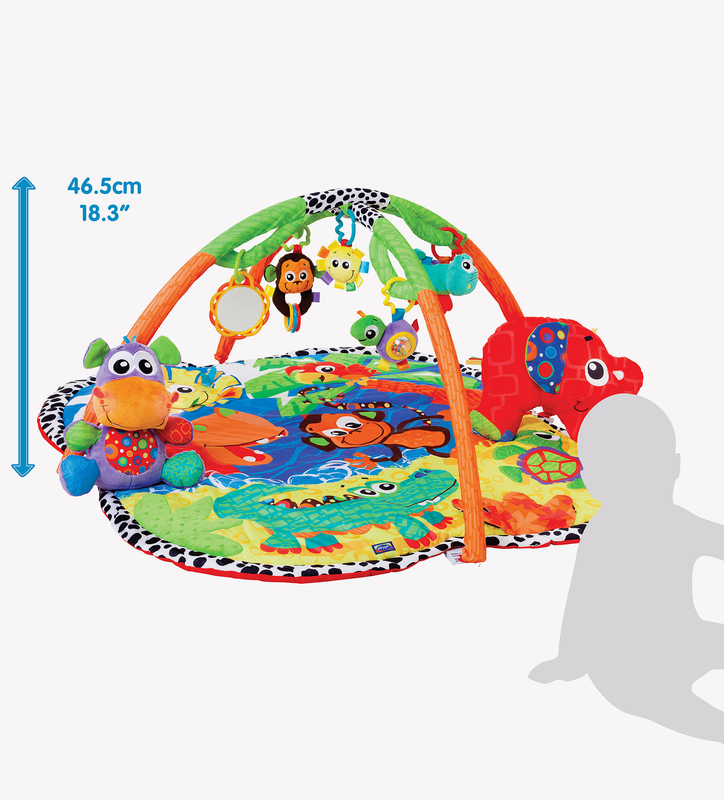 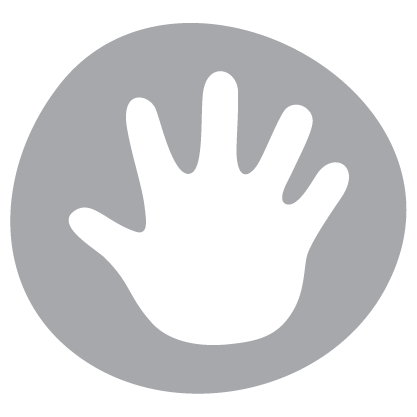 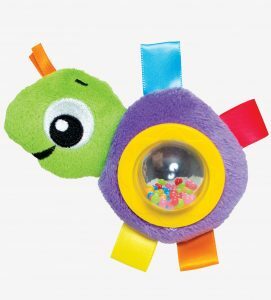 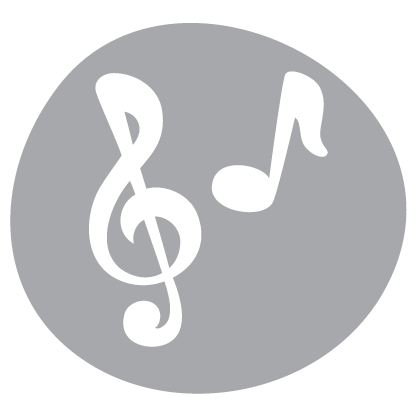 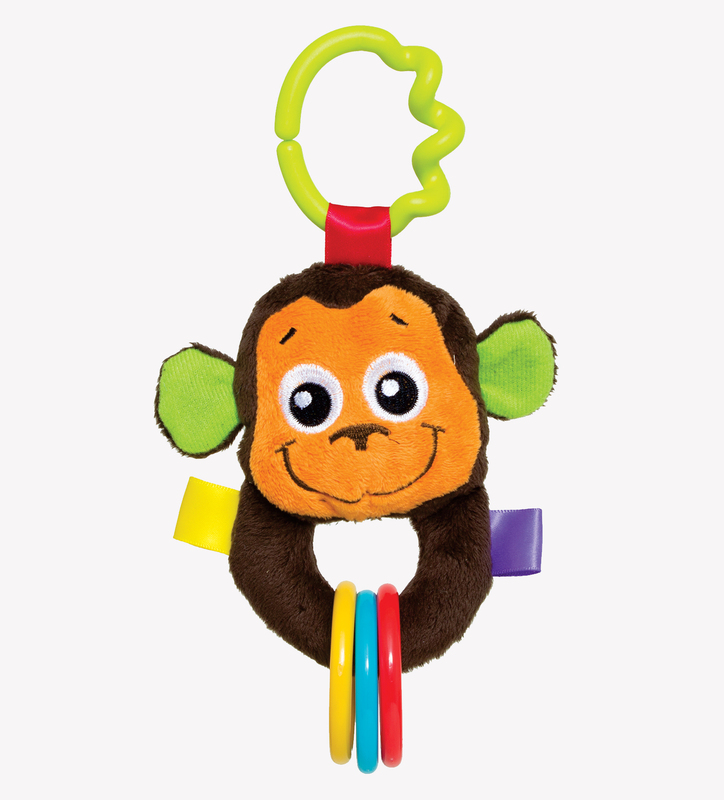 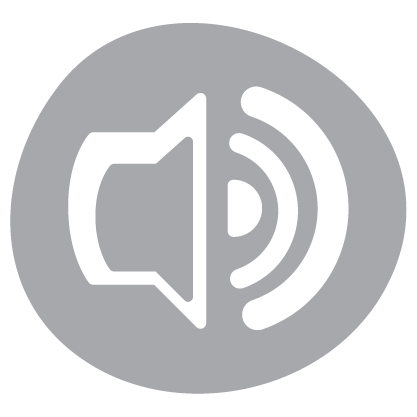 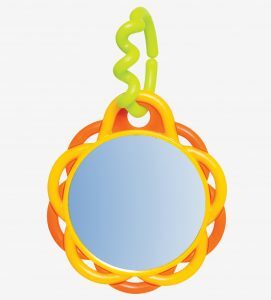 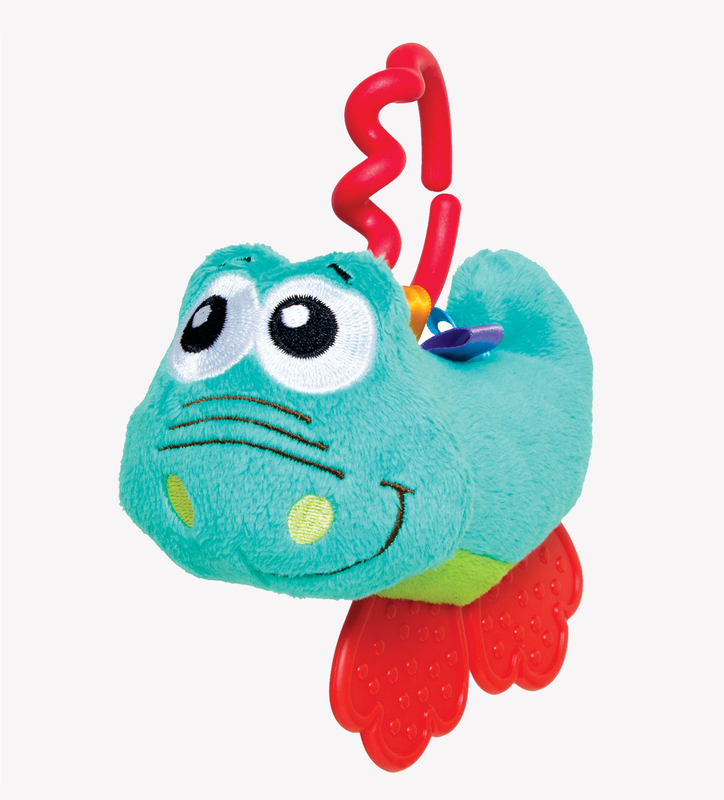 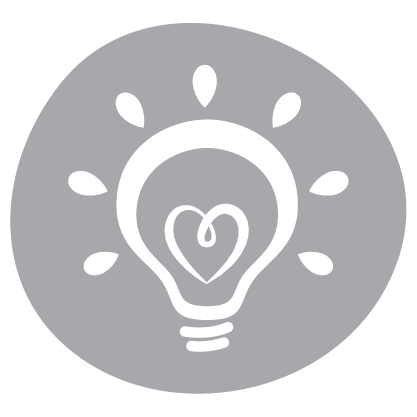 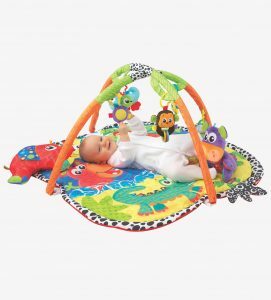 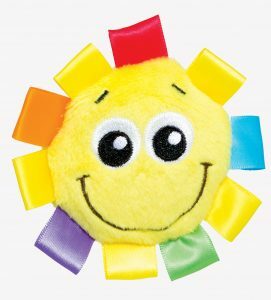 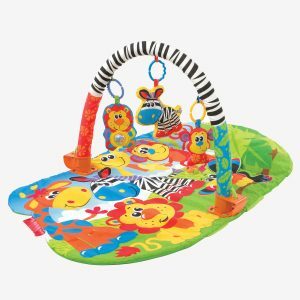 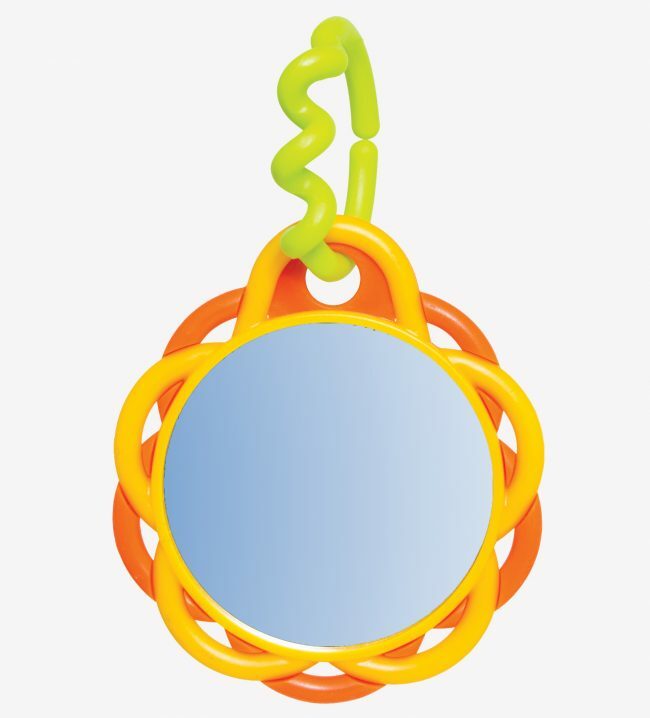 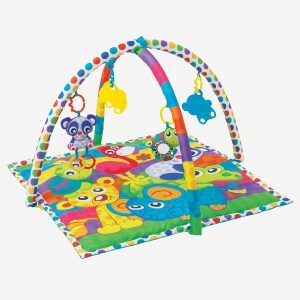 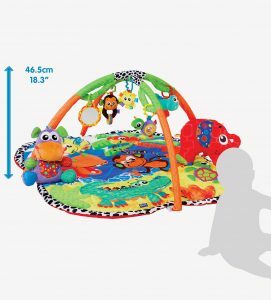 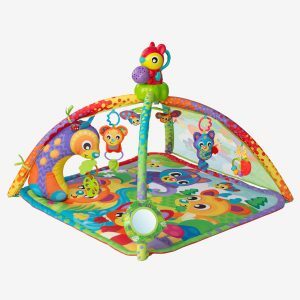 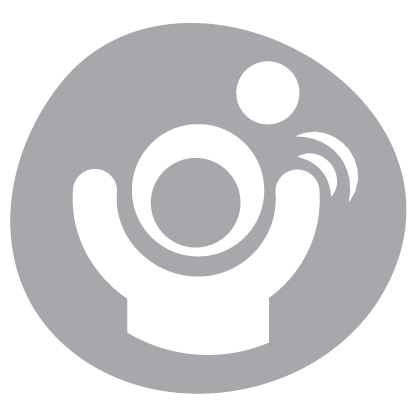 The Jingle Jungle Music and Lights Gym supports playtime and tummy time for baby. 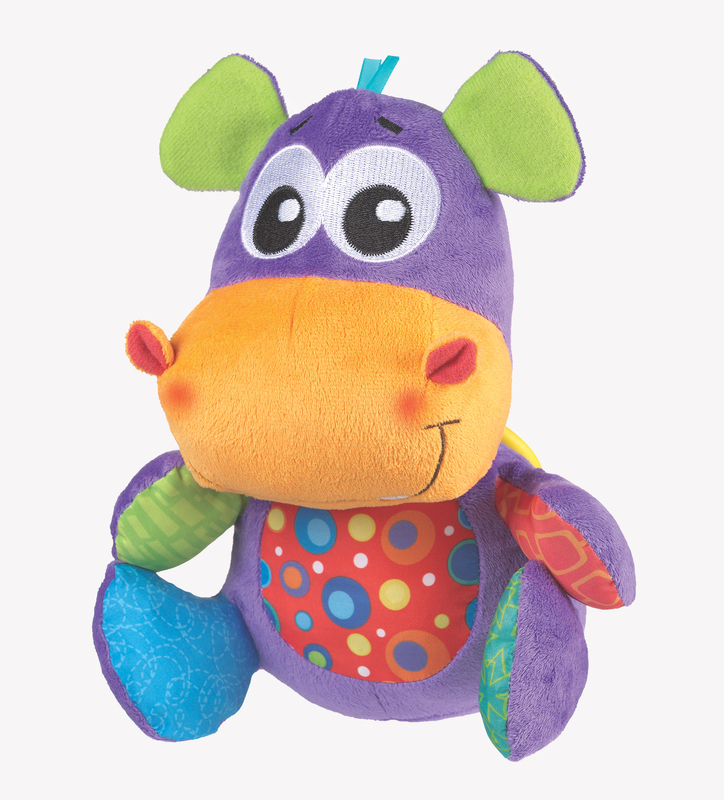 Including a cheeky plush hippo to entertain baby with a soothing melody and soft glowing cheeks. 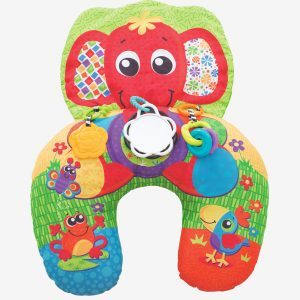 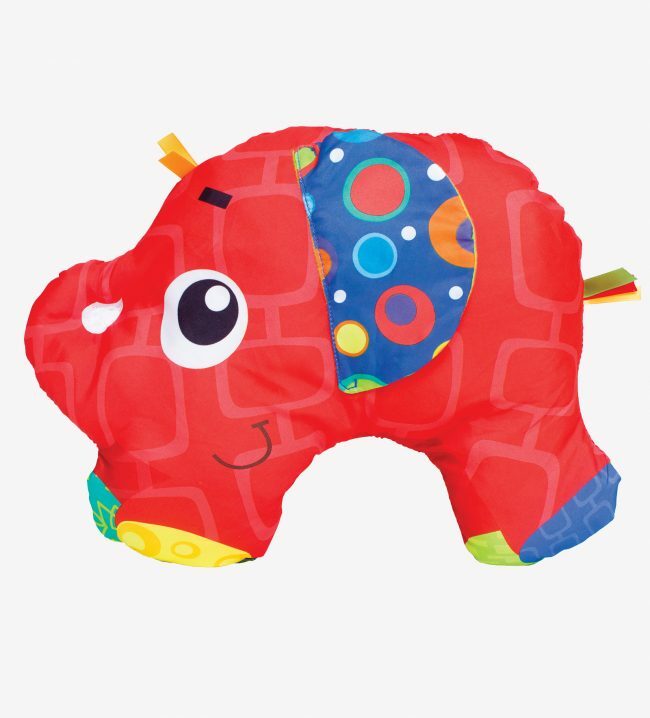 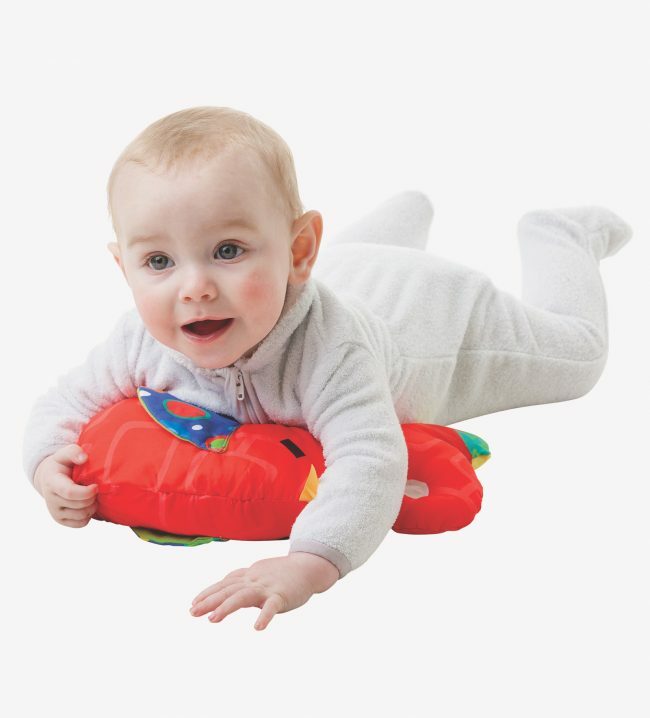 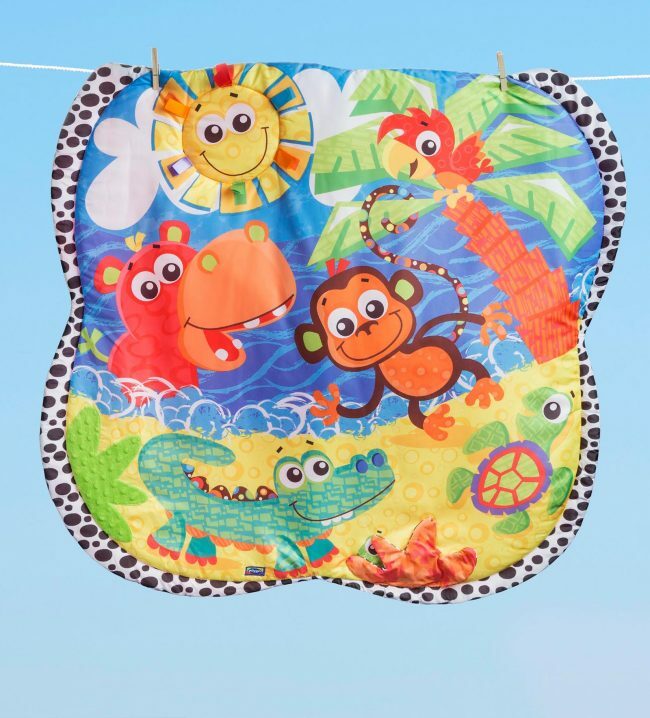 A cute elephant support pillow aids baby’s tummy time whilst the hanging plush toys promote gross motor skill development. 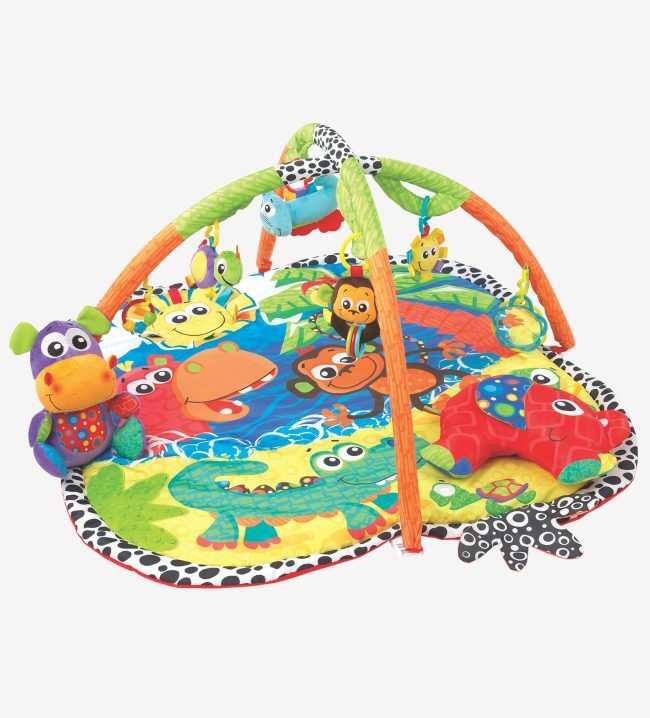 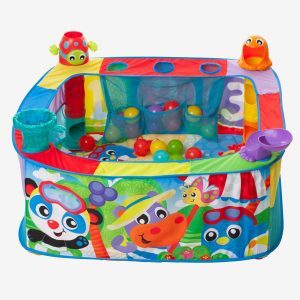 With so many different ways to play, baby will never want to leave this jungle playgym.